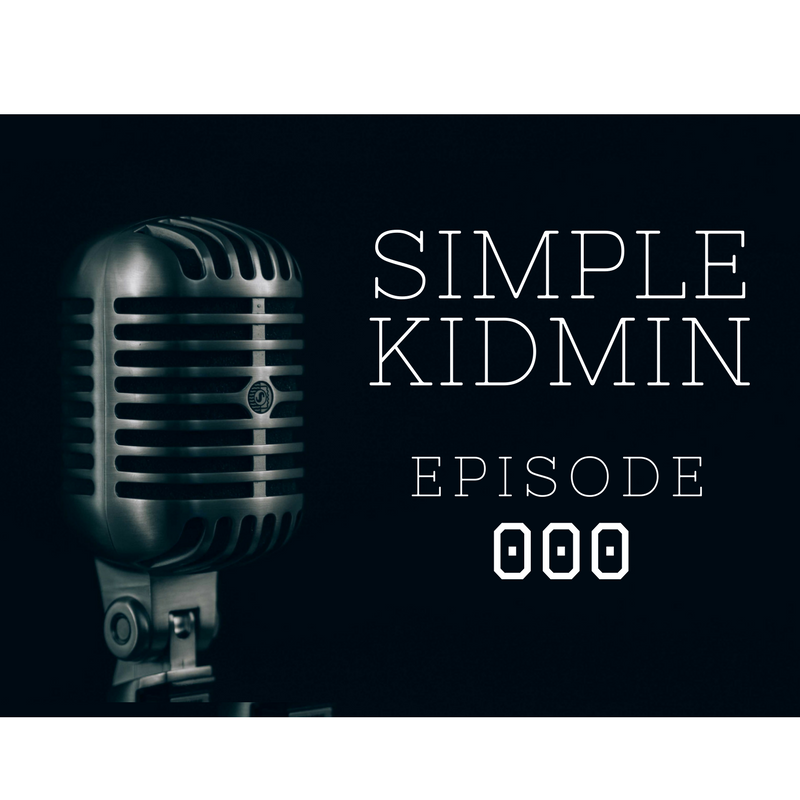 Welcome to the Simple Kidmin podcast! Why am I doing a podcast? Because I love Children's Ministers like you and want to encourage you in what you're doing. 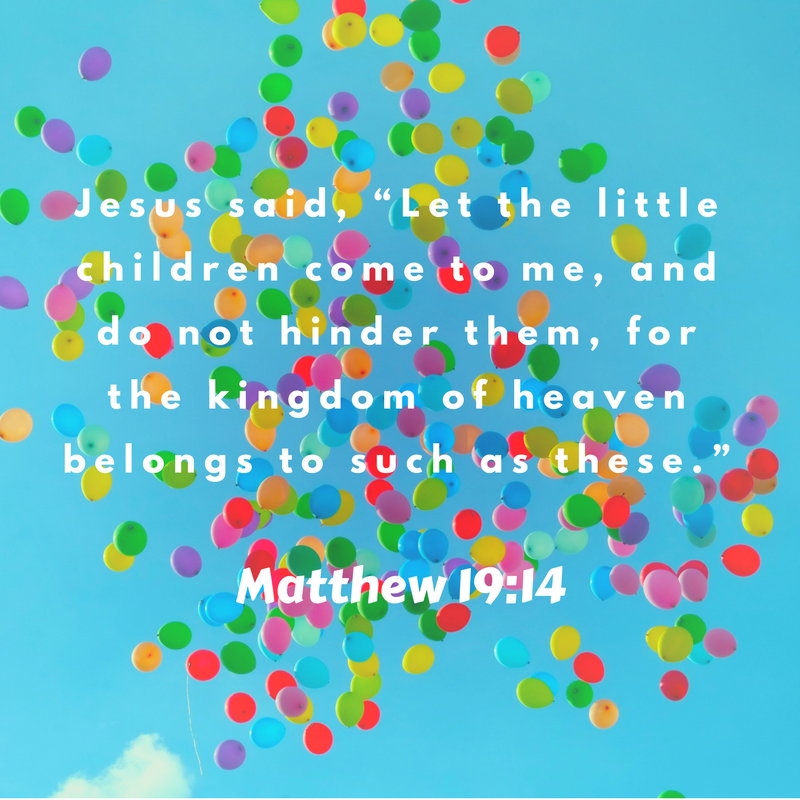 I'm celebrating my 21st year leading in Children's Ministry in the local church and want to see more people stick with Children's Ministry for the long haul. Over the next several episodes I want to encourage you and to give you tips, teaching and skills that will make the journey a little bit easier. It will hopefully make you more effective and will give you wind in your sails to keep on keeping on leading the charge for Children’s Ministry in your church. What can you expect from this podcast? A new episode every other Monday morning. 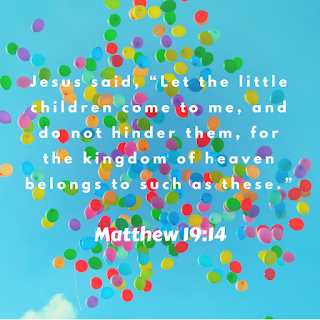 Best kidmin practices learned from two decades of Children's Ministry. Devotions and teaching to help you grow spiritually. Practical examples of what's working in my church. Hilarious stories about kids and leaders. Stories of my most epic failures and what you can learn from them. Not a lot of interviews - just a heart-to-heart conversation from one kidmin to another. A boatload of encouragement and inspiration. Leave a review on iTunes to help me get the word out. Tell all of your Children's Ministry friends about the podcast. Let me know if you find something helpful or encouraging and give me feedback what you'd like me to cover in the future. You can email me at jason@simplekidmin.com. Sign up for the Simple Kidmin newsletter to get the show notes sent straight to your inbox. Sign up and get each episode sent straight to your inbox! Big thanks to my friend Brad Bramer for giving me permission to use his song You Give Us Life for the Simple Kidmin podcast. 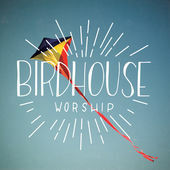 Into the Blue is great worship album from Birdhouse Worship for kids, families and students. You can purchase it yourself in iTunes or find it on Spotify. Disclaimer: The opinions and recommendations expressed in this podcast are my own. They are not authorized or endorsed by Southland Christian Church and are not intended to represent Southland in any way.